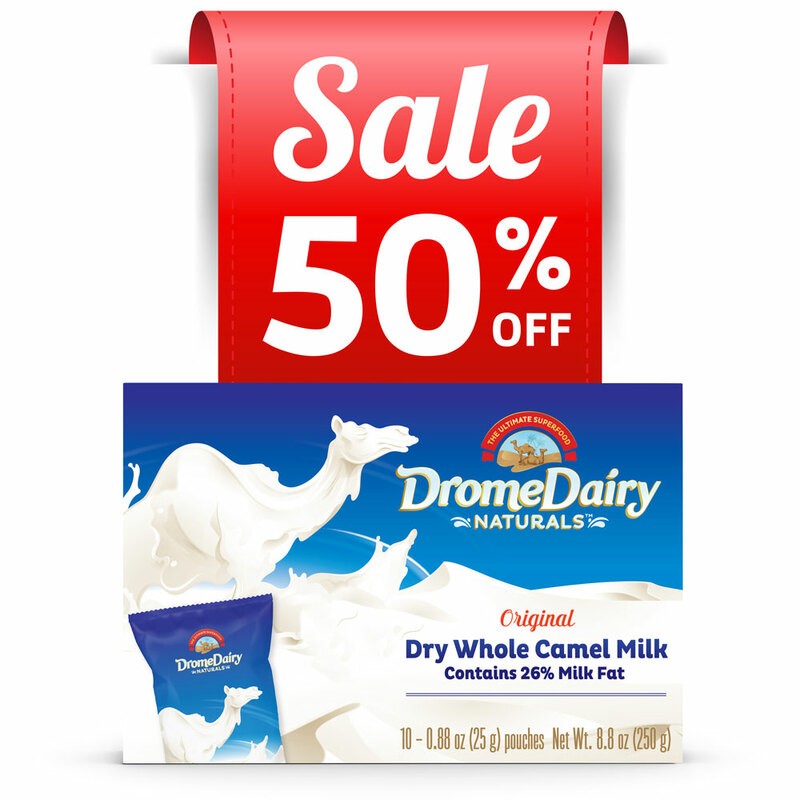 50% OFF The Ultimate Superfood! We want you to have advanced access to this once a year promotion. 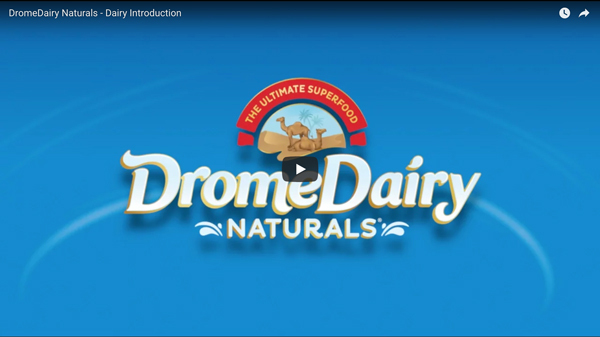 Save today and get FREE SHIPPING on DromeDairy Naturals®. 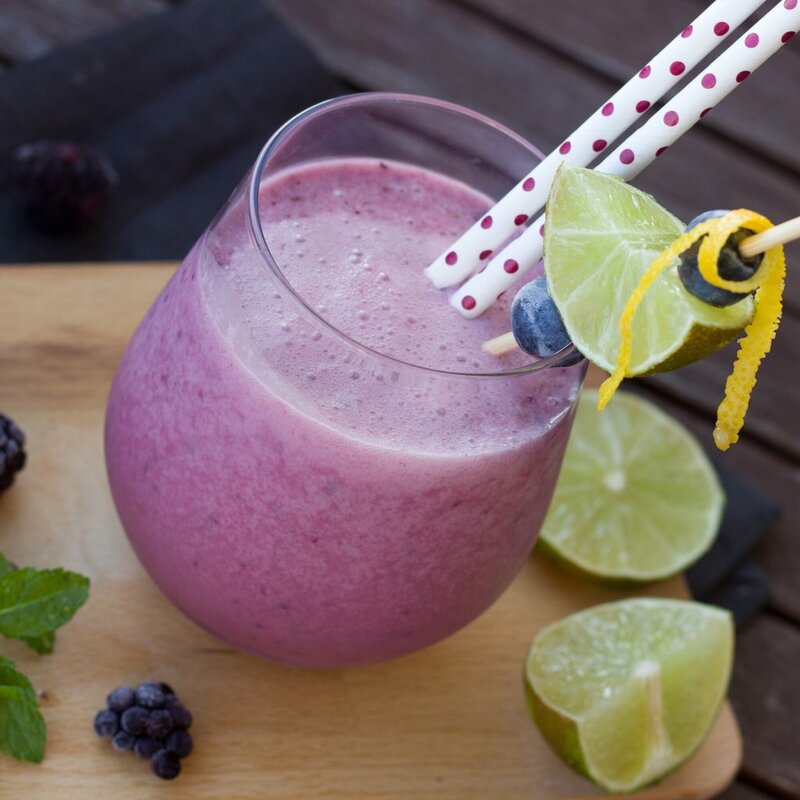 Write us a review or share on social media for even more savings! 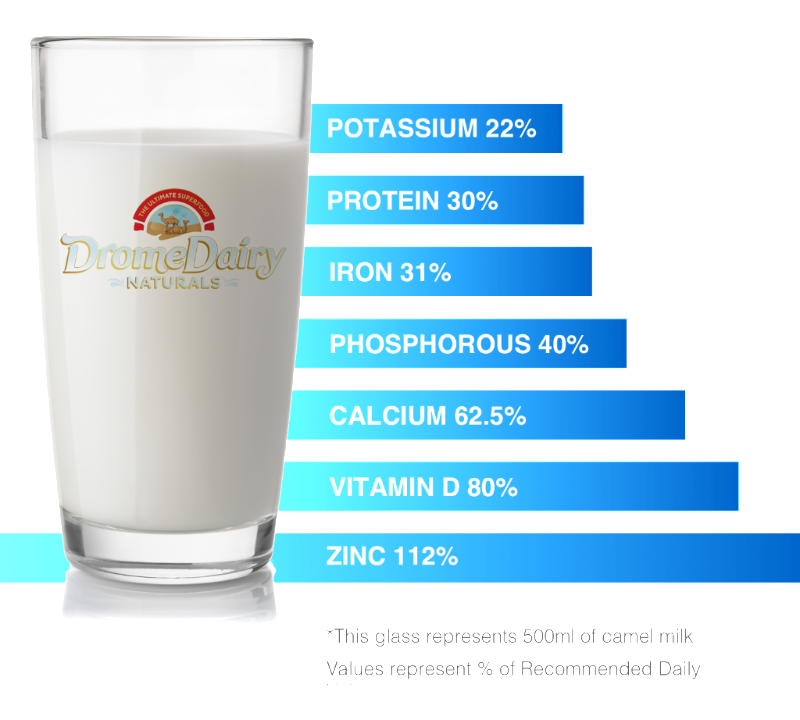 DromeDairy Naturals® Camel Milk Powder is made from 100% camel milk. 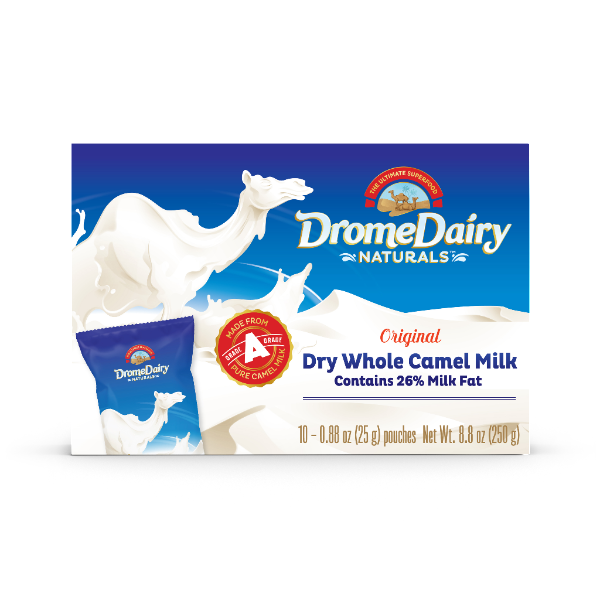 Our drying and pasteurization method protects the nutritional properties of camel milk. 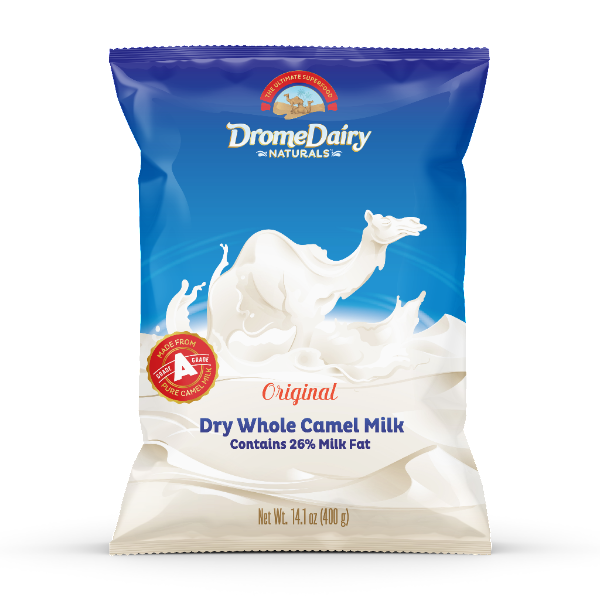 Camel milk’s countless health benefits and creamy consistency make it the perfect dairy alternative. 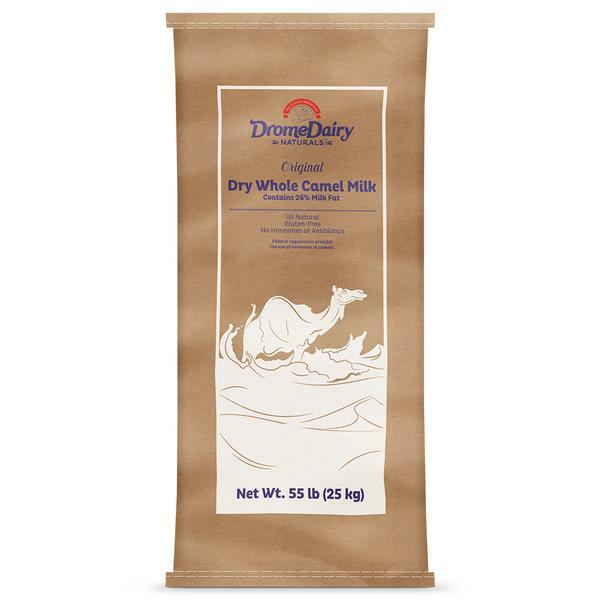 I’m pretty sure these will become your all time favorite low carb cookie. 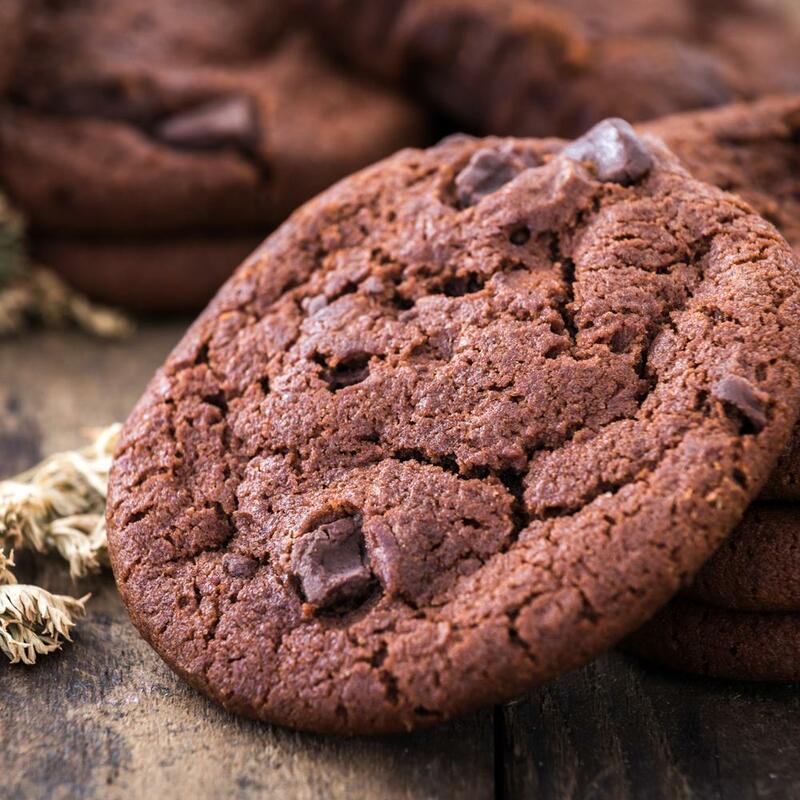 Think low carb brownie meets perfect keto cookie. It’s a marriage made in chocolate heaven.